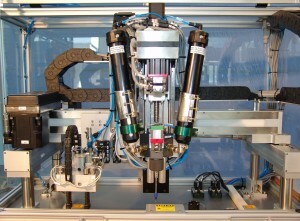 Automation Uhr - Fabrikautomation und Sondermaschinen. 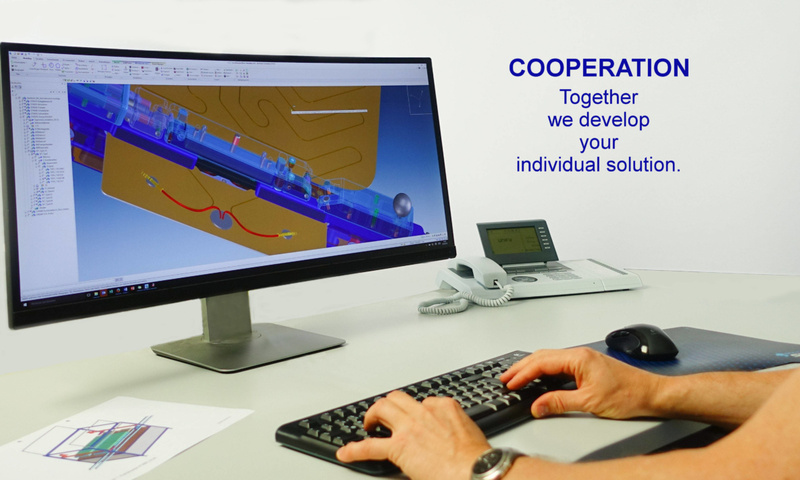 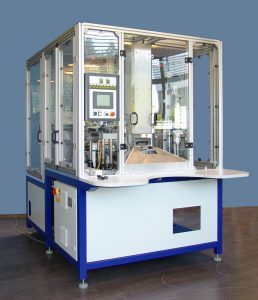 For more than 25 years automation Uhr has been creating special machines and automation systems for the automotive supply, electronics, optical and pharmaceutical industry as well as the precision engineering sector. 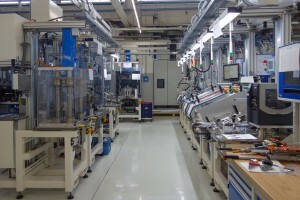 Thereby automation Uhr implements innovative manufacturing technology and special processes. 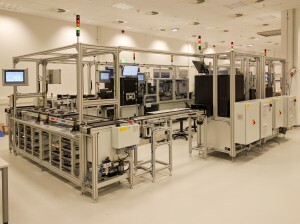 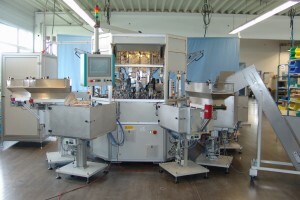 In the highest quality the company creates lean production systems, flexible production lines, rotary indexing tables as well as automated hand assembly stations for the long-term use during three-shift operation. 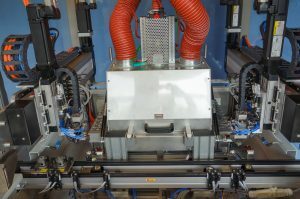 Moreover automation Uhr produces inline-capable contact heating lines for temperature applications and hardening processes, which can be included in a space-saving manner into the assembly lines and workstations of its customers.